Tonight the Art with Heart team girls are sharing some creative projects by adding texture with embossing. 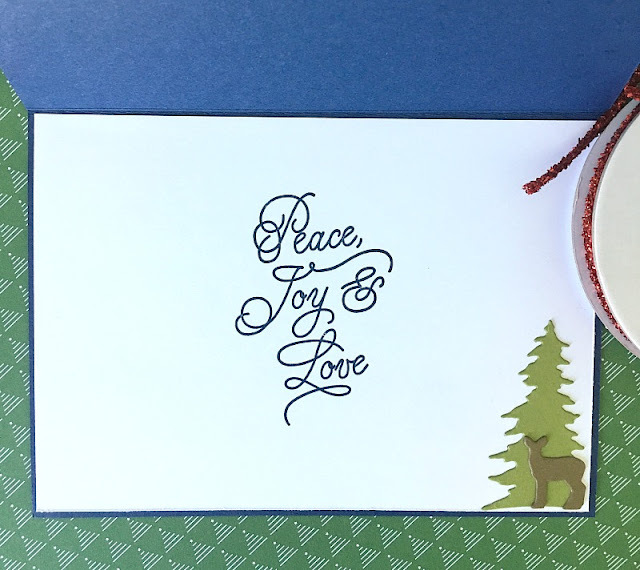 Embossing can add a lovely dimension, and with our wonderful Stampin’ Up! products, we can create many different looks. 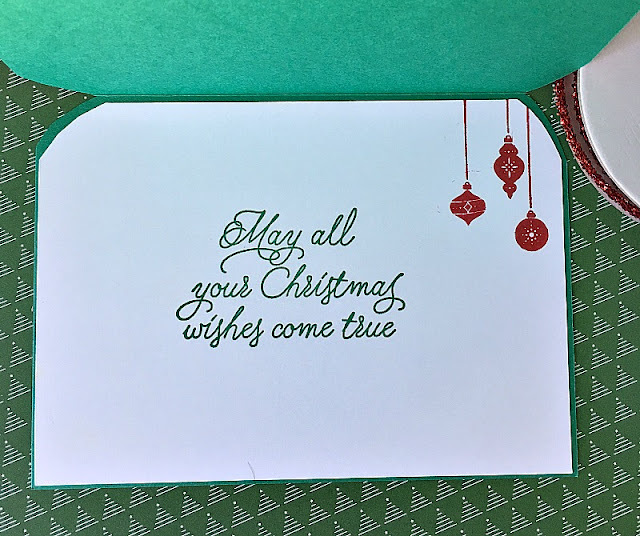 These include Heat embossing using embossing powder, dry embossing using our textured folders or by adding embossing paste! You have come from the lovely Caroline Manwaring Hops are full circles, so you can start hopping here and then at the end of each post is a link to the next one. There is also a list of participants at the end in case of any broken lines. 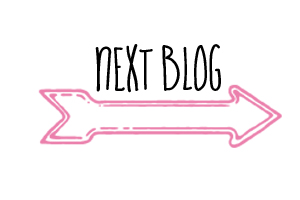 Now let's get started! sit back grab a cuppa and enjoy some time out of your busy day. My first card I used Night of Navy Card stock, I used the Holly Textured embossing folder and coloured the leaves with old olive, berries in real red and crumb cake for the vines using Stampin markers. 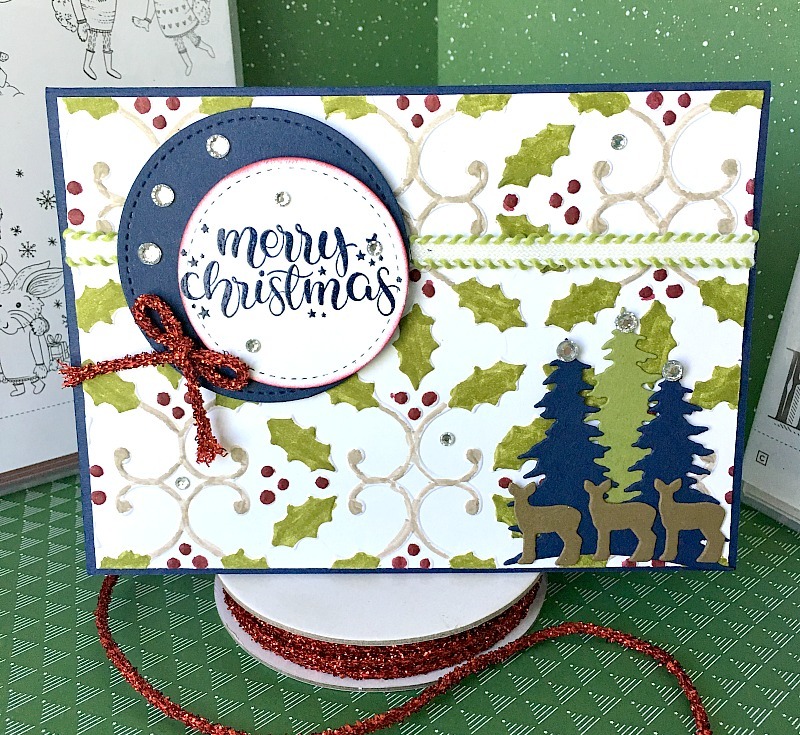 The ribbon is old olive stitched ribbon, I cut the trees and deers from Card front builder framelits. The sentiment has been embossed using night of navy ink pad and is from Misteltoe Friends stamp set the red tinsel is from the mini tinsel set. I finished off the card using rhinestones. The inside of the card is stamped in night of navy and I used Peace this Christmas stamp set. The inside of the card sentiment is from Peace his Christmas, and the baubles are from Carols of Christmas. 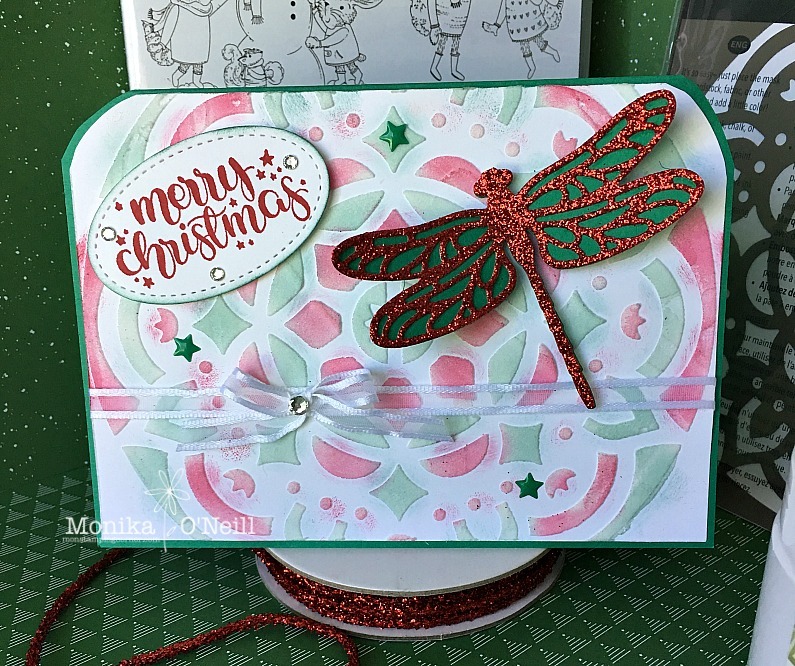 Mon, I love the look you've achieved by colouring your embossing. Wonderful cards! Colouring all the embossing really gives it that extra lift. Lovely cards, Mon! Your cards are lovely! I really love the offset circles on the first card, and the soft sponging on the second. I love the pops of colour the colouring in gives the embossing. Love the colouring of the embossing - so gorgeous! STAMPARTUS the new stamp placement tool !! !